Israel’s dirty hands managed to finally assassinate one more highly intelligent Syrian scientist, this is a new crime added to the Israeli record of similar crimes in draining the Syrian brains in particular, and all other brains not working for its evil existing worldwide. 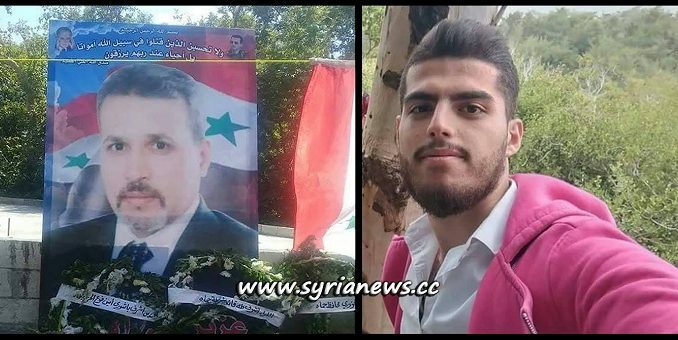 Dr. Aziz Isber, the Director of the Scientist Research Center in Masyaf, Hama, was assassinated by an IED that blew up with his vehicle killing him and his driver. This is a targeted assassination using local agents from the ‘Moderate Opposition’, the US and its minions sponsor in Syria.